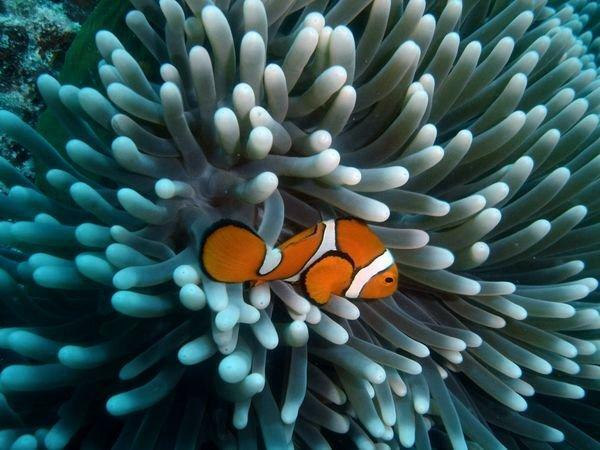 The largest living structure on the planet is the Great Barrier Reef. In fact, it has the rare distinction of being able to be seen from space! For all these reasons and more it has made it to the list of seven natural wonders of the world. The first European to see the Great Barrier Reef was Captain James Cook, whose ship literally struck it. Fortunately for him the tides rose soon after and he was able to move on with his journey. Today millions of visitors "hit" the Great Barrier Reef for an entirely different reason. It has become the number one vacation spot in Australia. And that is saying a lot considering that there are many great vacation areas in this vast beautiful country.